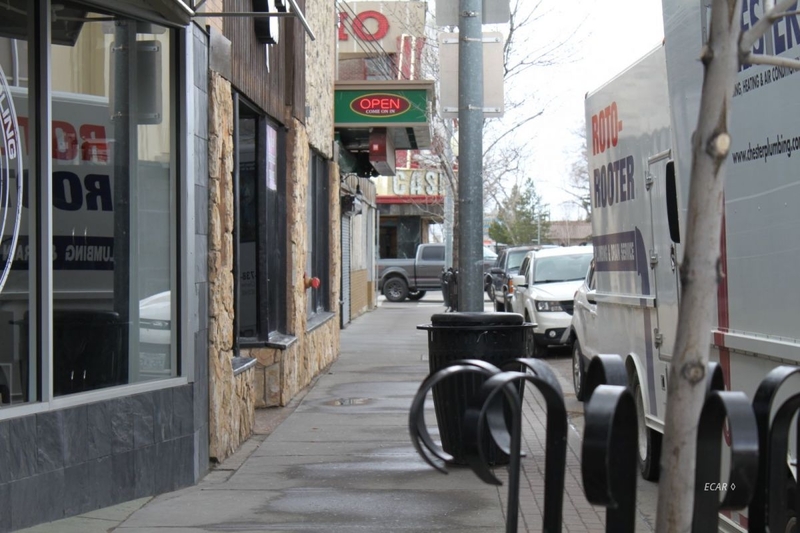 This Multi-Tenant Retail/Commercial Building is in the heart of Downtown Elko, Nevada on Idaho St. Commercial Investment with nice rate of return. Currently this 10,000 sq ft building has each side rented with great tenants. The front of the building has had a face lift (or Facade improvement in 2017-2018 that equaled about $40,000) to show great pride in ownership and beautification of Downtown Elko.